Where do writers get their inspiration? What it’s like to be a Weymouth Center Writer-In-Residence? Learn about the writing process. 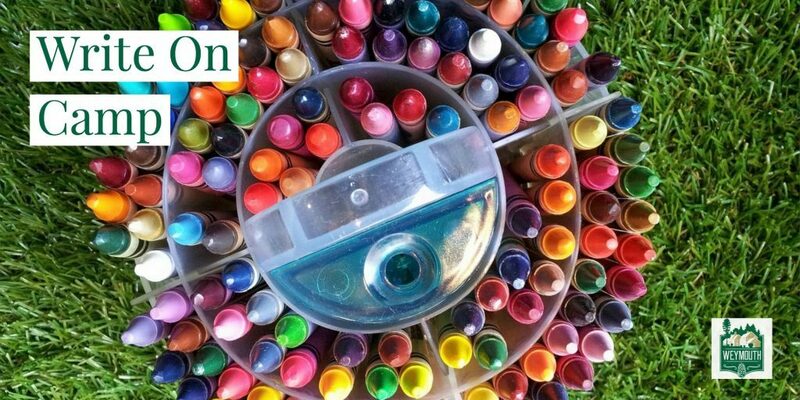 This year’s Write On Camp at Weymouth Center has been fully redesigned to engage young writers in daily tours, work on new writing skills development, and to introduce them to writers of different genres and to other professionals within the world of writing. The 4-6 graders attending will be immersed into Weymouth history and culture and will become mini Writers-in-Residence for the August 7, 8 & 9 half-day camp. Renowned and award-winning poet, Beth Copeland, will be the lead facilitator for the program. To both pique camper’s imaginations and to inspire their writing, each day will focus on a different aspect of Weymouth including the literary and architectural history, beautiful landscape and the NC Literary Hall of Fame. 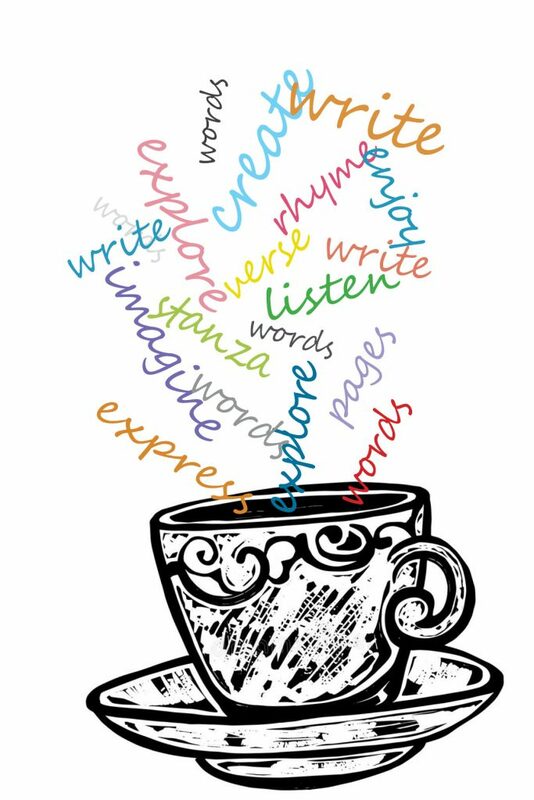 Daily guest speakers and Poetry Tea Time will expose these young Writers-in-Residence to new ideas and allow them to explore the world of professional writing. For more information and to sign up please call 910.692.6261. Weymouth Center for the Arts & Humanities is a 501(C)(3) not-for-profit organization and home to the NC Literary Hall of Fame located at 555 East Connecticut Avenue in Southern Pines.